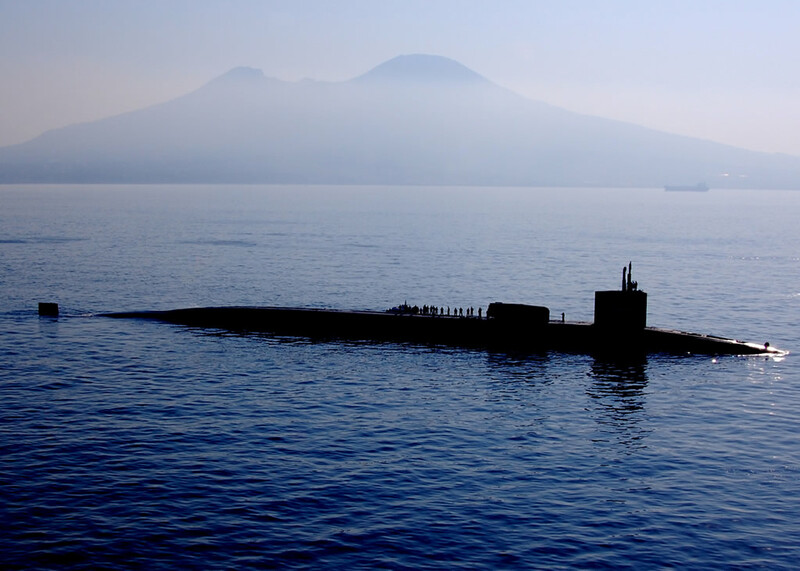 Naval activity has garnered the most public attention for a potential strike on Syria. While the presence of naval power is important, I think people are far too focused on these platforms. Should a cruise missile strike come, I can see the four US destroyers present playing a role, but I think the heavy lifting will be done by other platforms. For a Tomahawk strike, USS Florida or USS Georgia are likely platforms. Both are on patrol in the region, and could very well be waiting off shore. Think back to Operation Odyssey Dawn. USS Florida launched ninety of her one hundred and fifty four Tomahawks. For sheer volume of Tomahawk firepower, either USS Florida or USS Georgia offer far more than is found aboard the four destroyers. Reliance on Tomahawk as the single cruise missile employed might be a mistake. Syria has an operating air defense system, which is considerably more modern than Libya’s. This air defense system is also closely monitoring the Syrian coast. While a small target, Tomahawk is a platform lacking RCS reduction techniques. Luckily, a semi-stealthy cruise missile exists in US stores. JASSM could very well play a large role in a strike. No one is under the impression that any coming strike is meant to decapitate the Syrian government. Its far more likely that command and control centers, certain launching platforms, and airfields will be targeted. Targeting chemical weapons stocks could prove difficult, and problematic. Targeting the delivery systems for these chemical weapons stocks is a far easier proposition. B-1B’s operating from forward deployed locations in the Middle East could be one delivery platform for the JASSM . Operating from either Diego Garcia in the Indian Ocean, or Al Udeid in Qatar, the B-1B could deliver a total of 24 JASSM’s per aircraft. 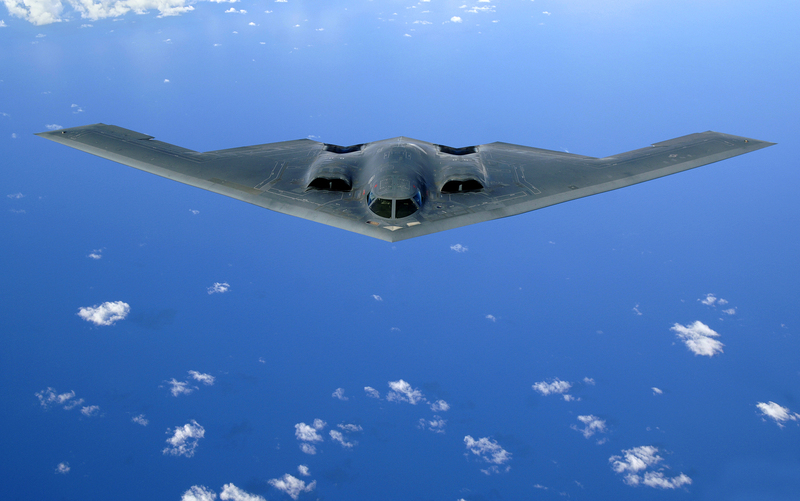 The B-2 played a role in Libya, and could play a role in Syria. If JASSM’s are the munition employed, the B-2 can carry sixteen of the semi-stealthy cruise missiles. Its most likely that B-2 strikes would be launched from Whiteman Air Force Base, undertaking a mission of significant length. 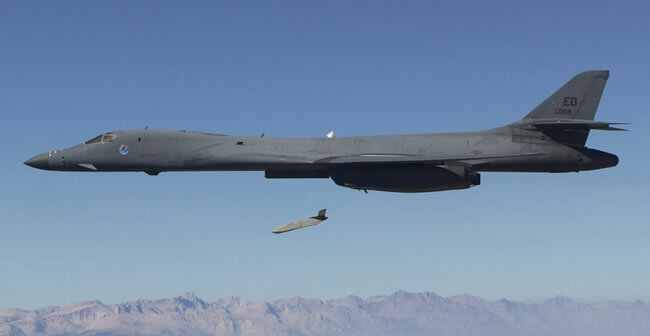 Its very likely that follow on attacks from B-2’s would employ other precision guided munitions, such as JDAM or JSOW. I’m not saying the Tomahawk won’t play a part in the now inevitable strike, but I don’t think Tomahawk will be relied upon as the sole system used.